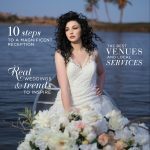 This amazing video was done by Memory Lane Video who met Stephanie & Michael at the Bridal Spectacular Show almost a year and a half ago. 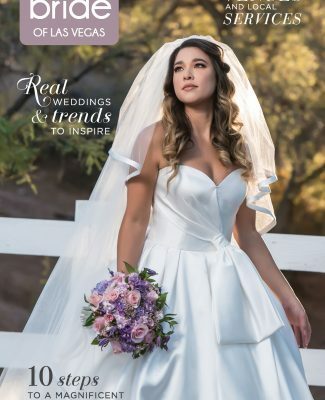 After they walked around the show and met with the various vendors, they came back to us & said, “there is no one here, that compares to your style of cinema, we want to book you guys now!” With a compliment like this, how could we have said no? 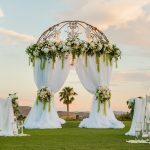 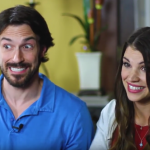 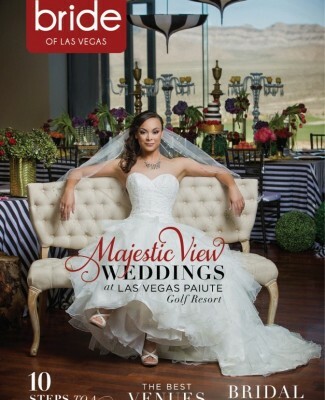 Here is a beautiful glimpse of their wedding highlights. 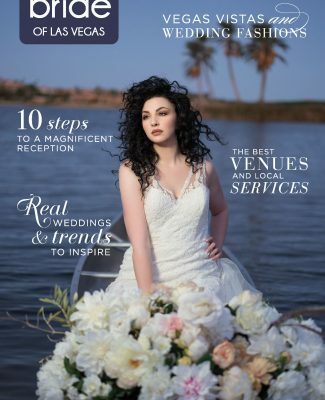 Siena – Highlight Video – Flores from Memory Lane Video on Vimeo. 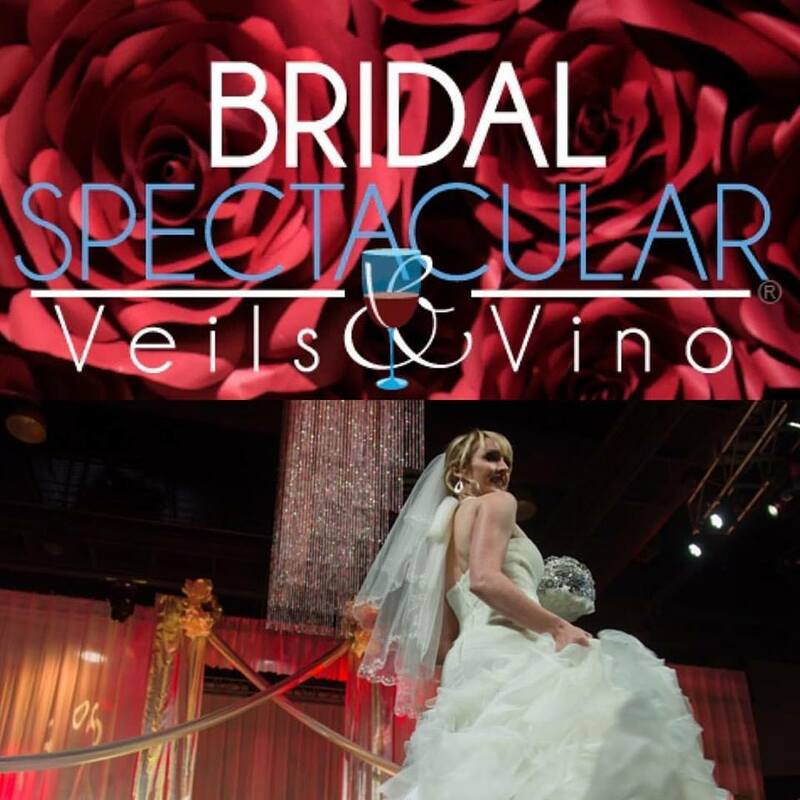 You can meet Memory Lane Video and JD Photography at the next Bridal Spectacular. 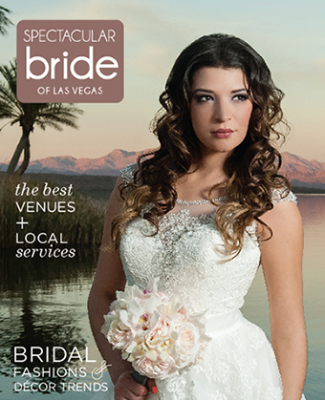 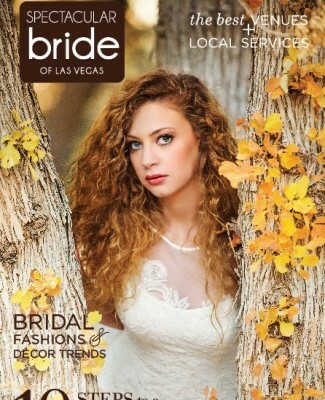 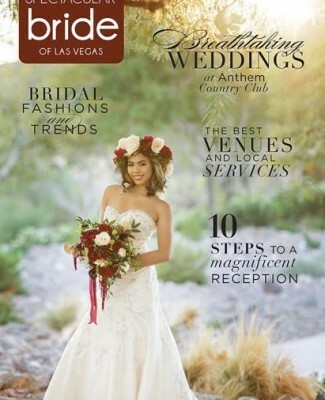 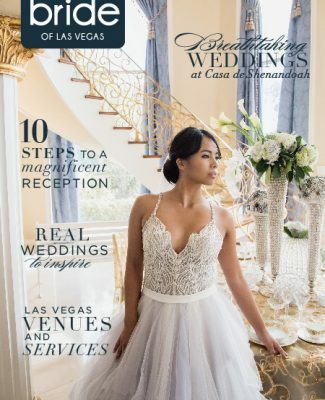 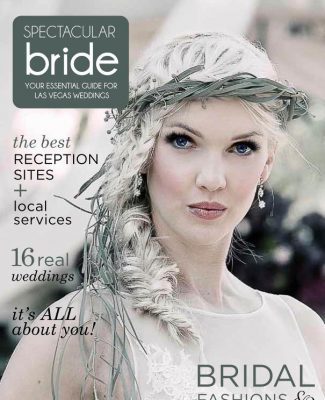 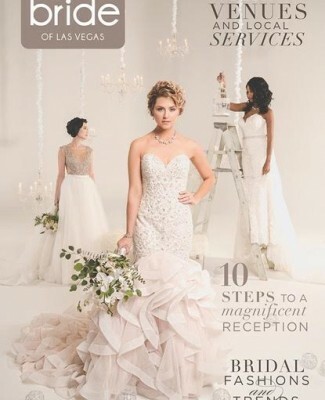 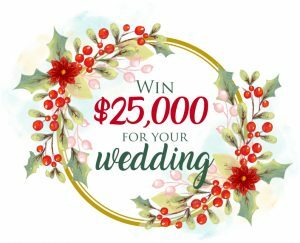 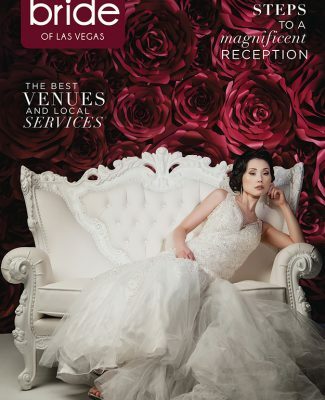 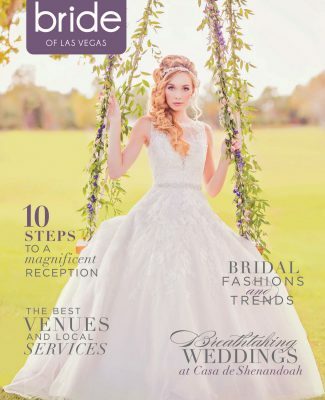 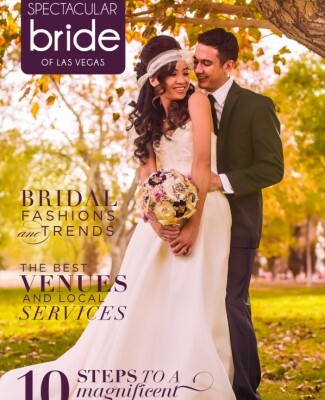 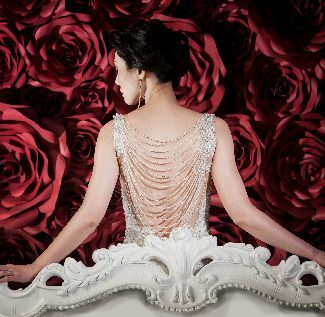 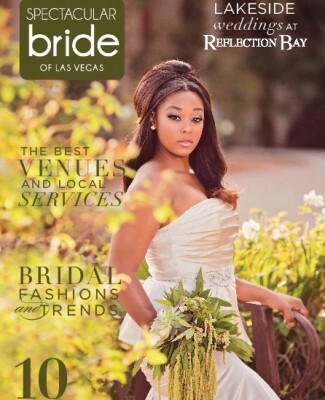 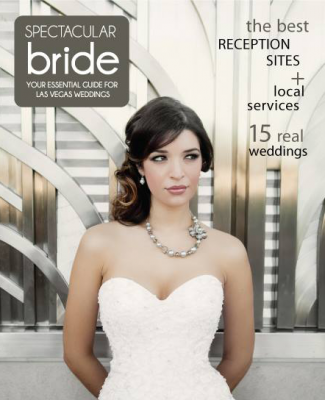 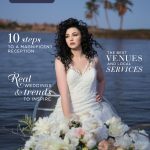 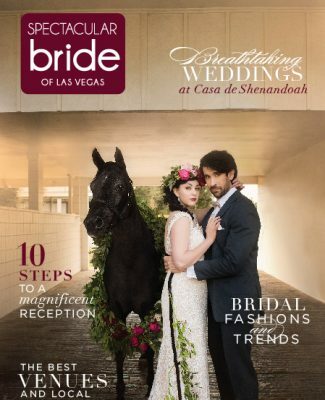 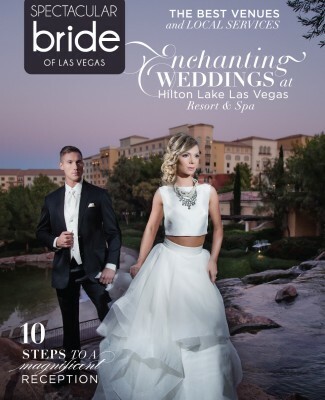 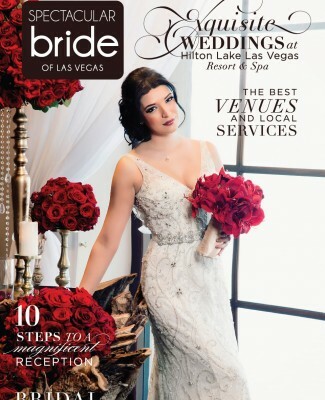 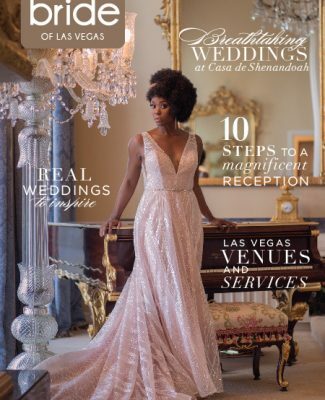 « Help us Choose our Next Two Cover Brides for Spectacular Bride!